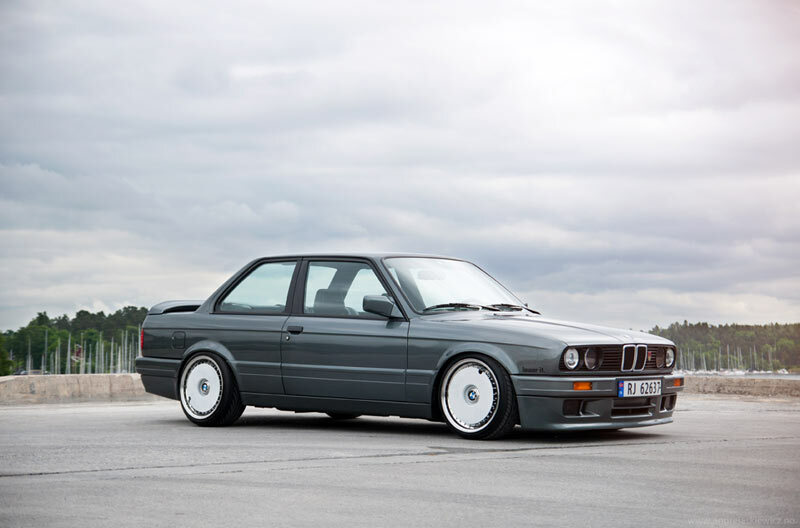 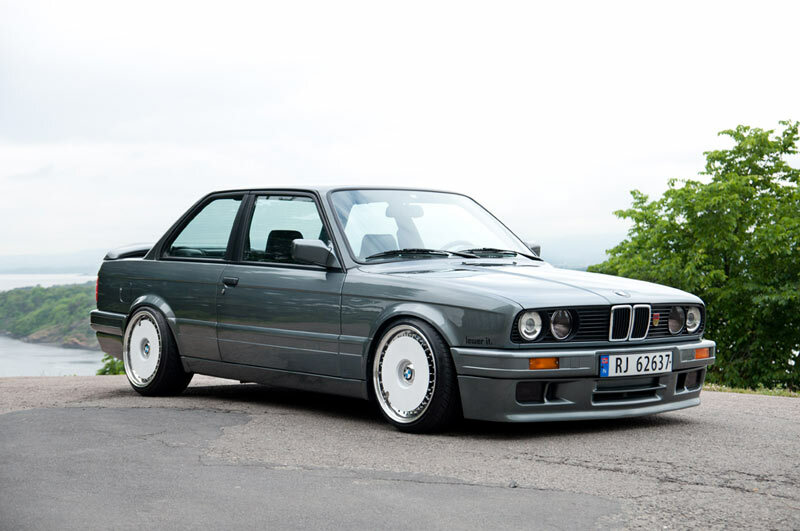 This BMW e30 brings us 2 rare Euro Specimen; firstly this is a rare E30 BMW 325i M-tech II and secondly it is sitting on Ultra Rare BBS RS Turbofans. 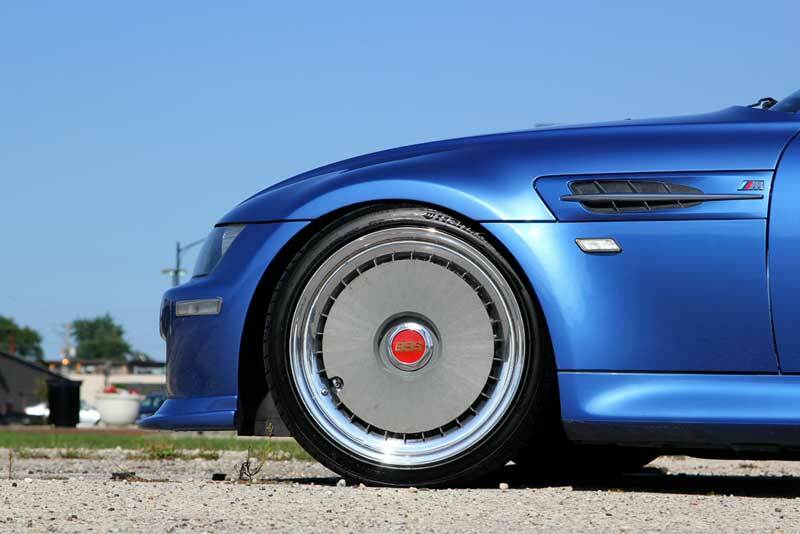 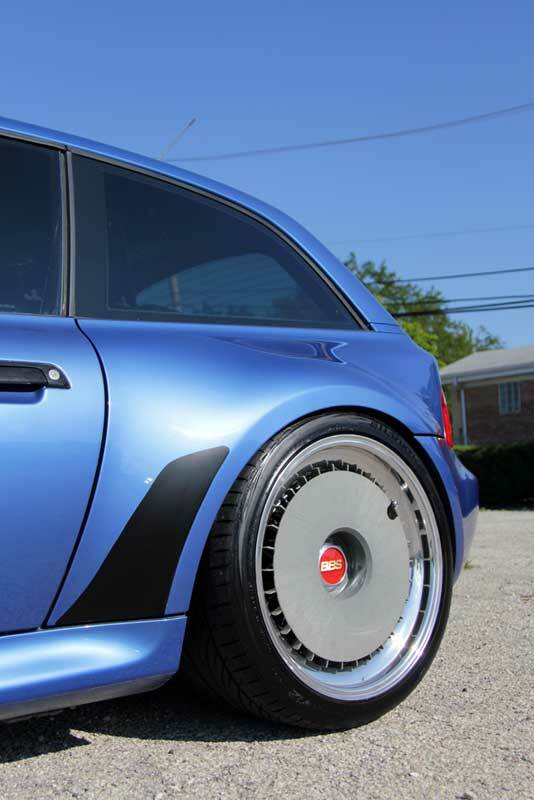 BBS RS Turbofans aid in cooling the brakes and fit over Certain BBS RS Wheels. 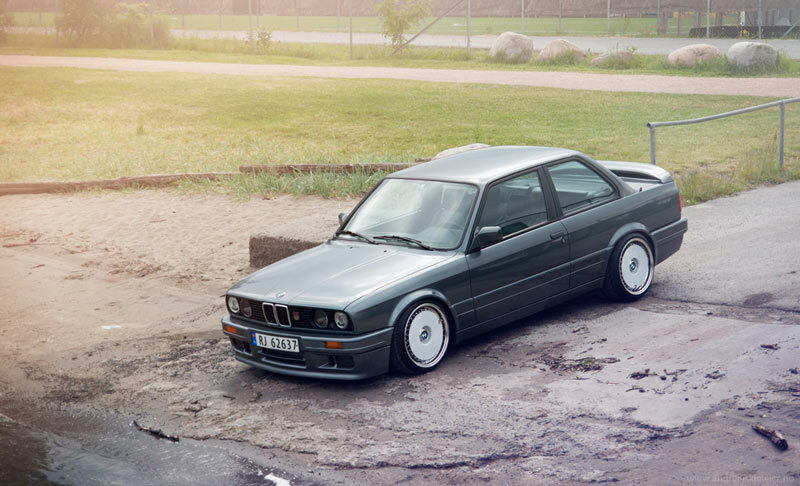 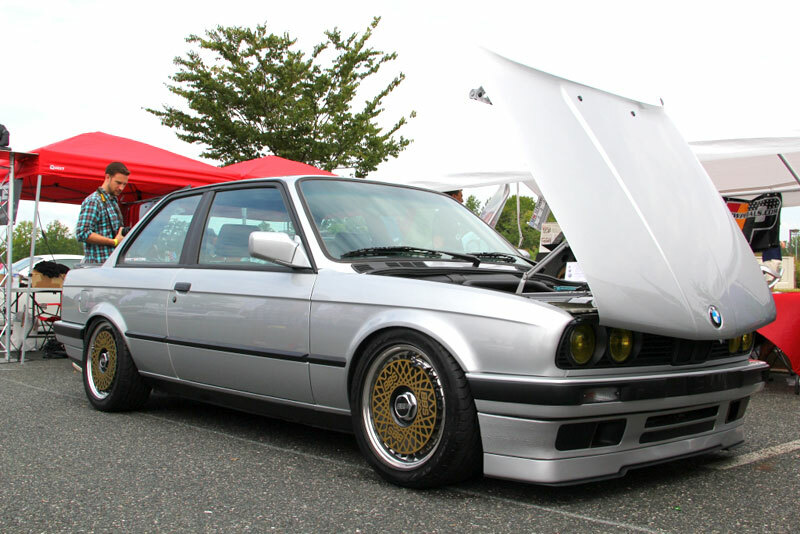 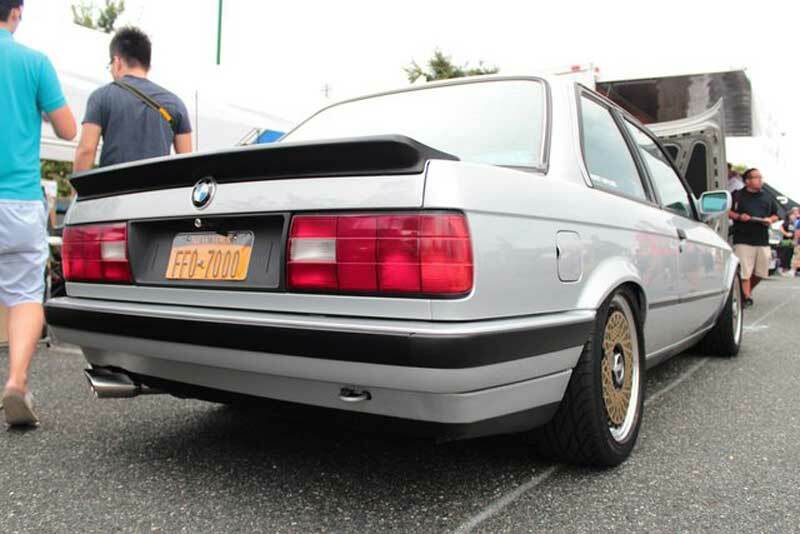 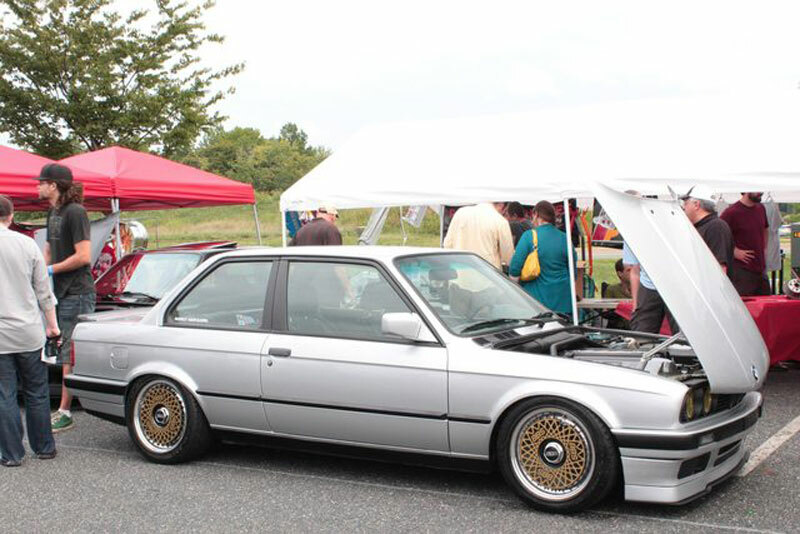 This e30 is really clean, and the BBS RS Turbofans look flawless too. 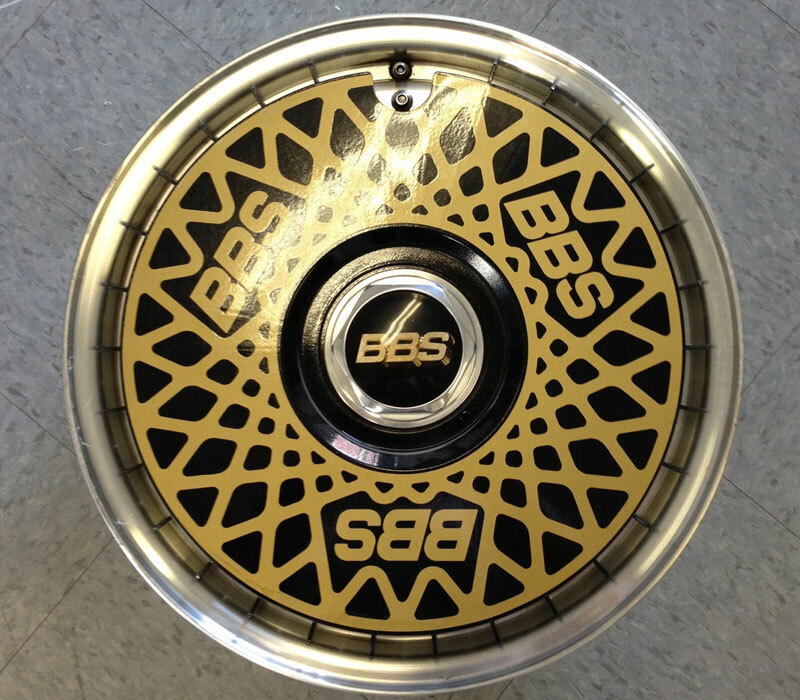 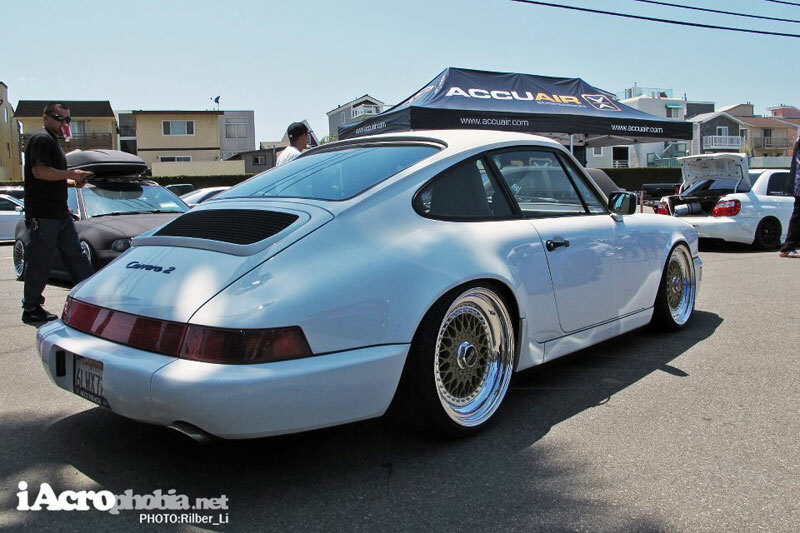 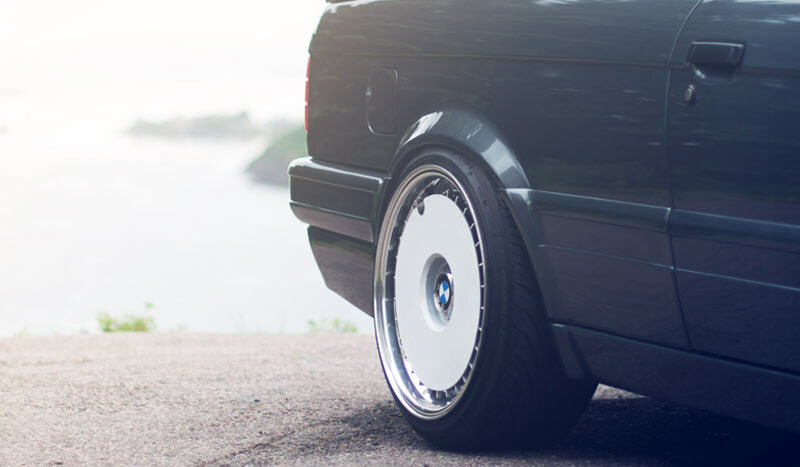 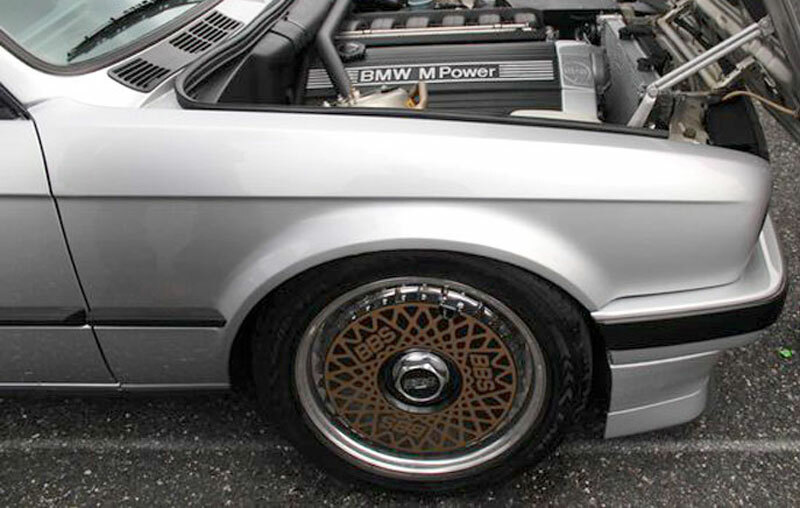 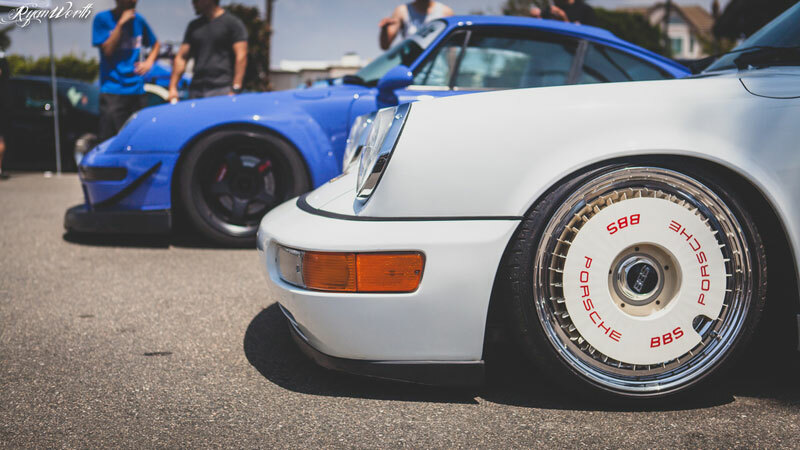 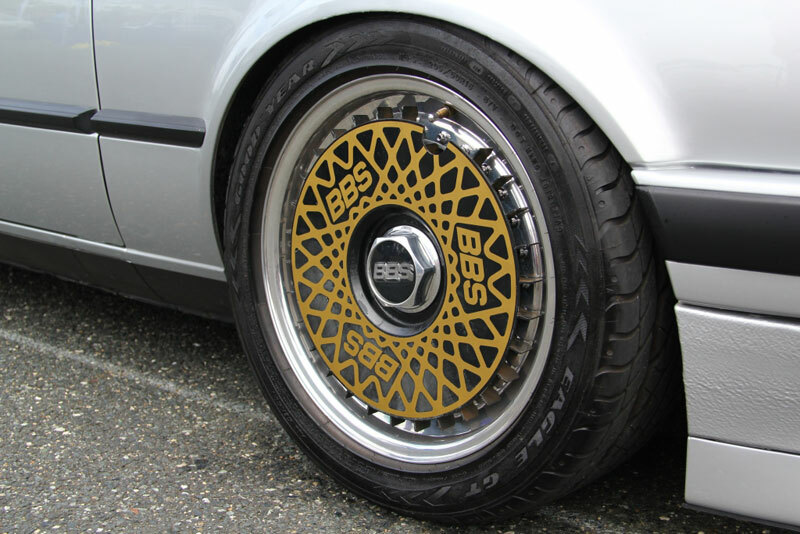 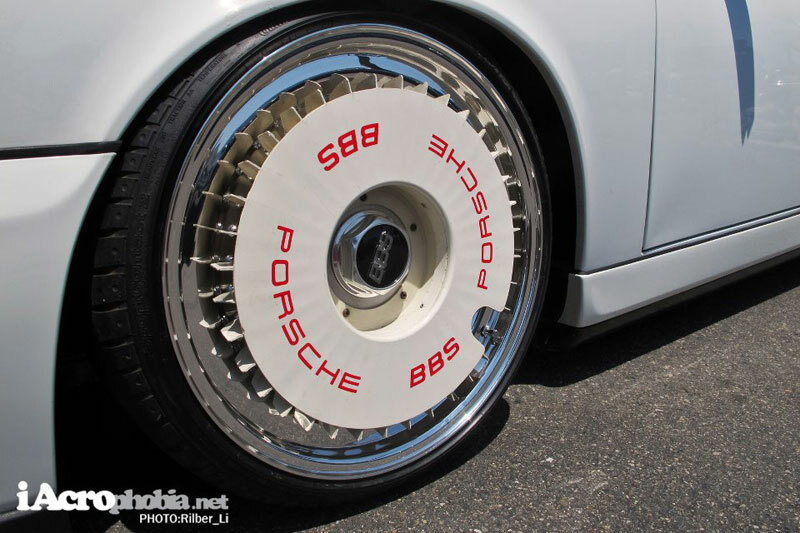 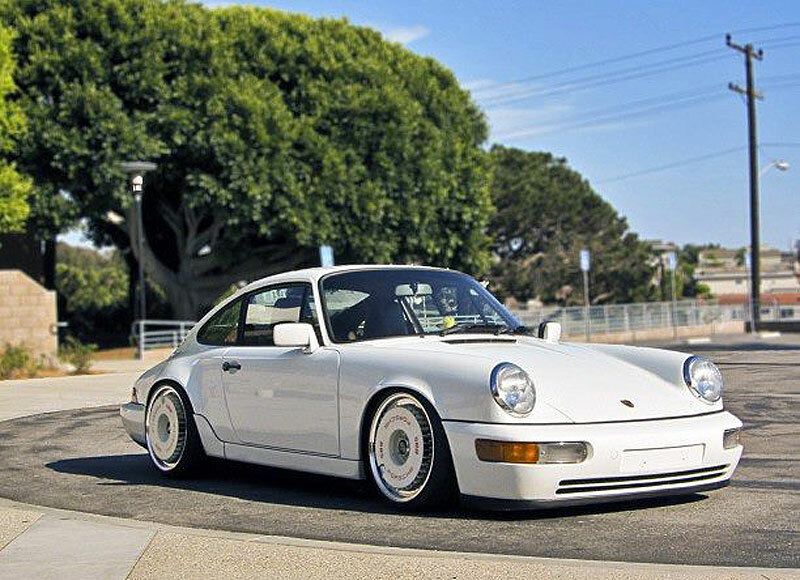 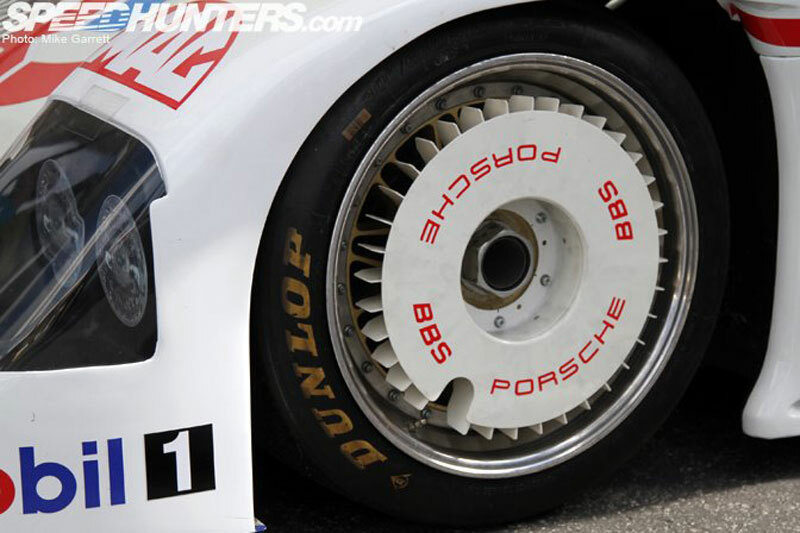 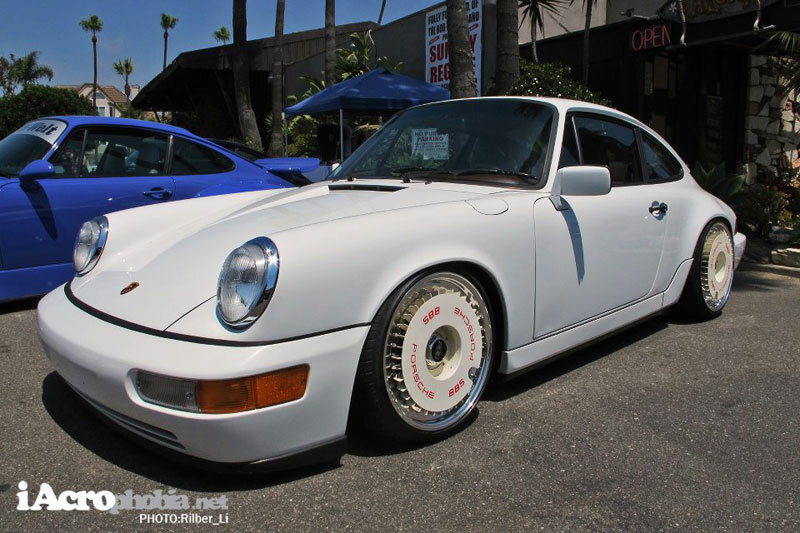 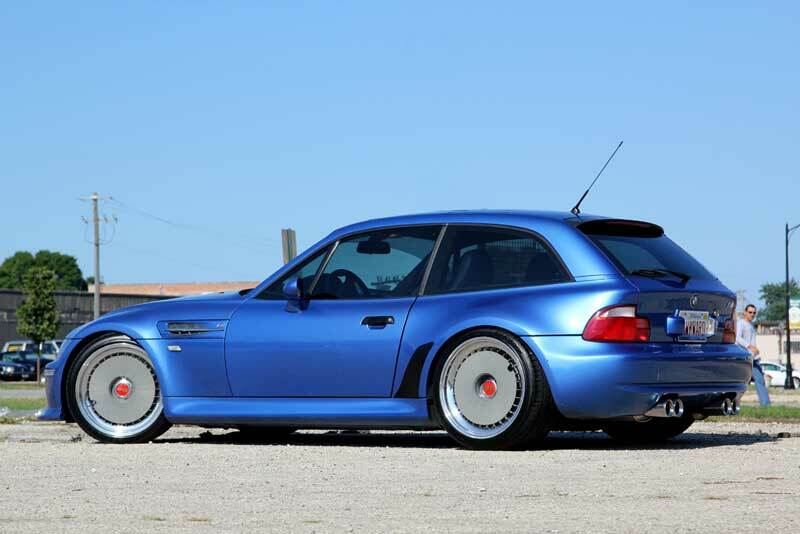 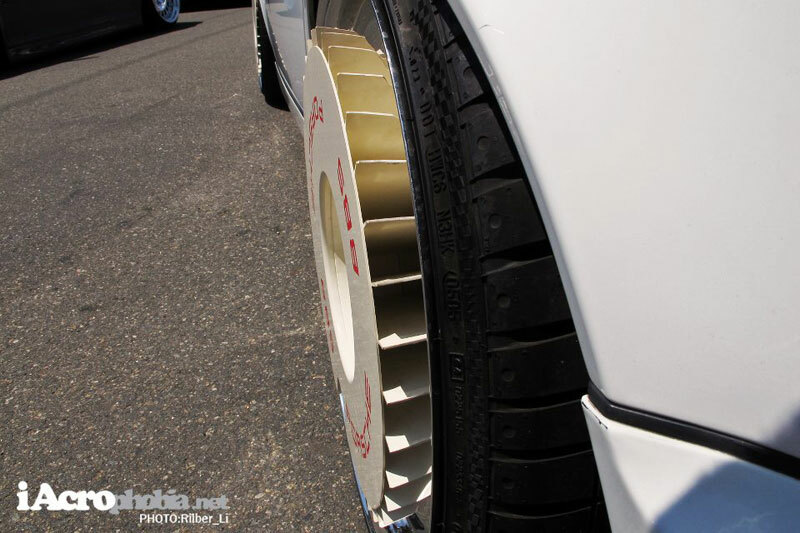 BBS RS Turbofans, when is the last time you have seen these in person?